Press the iSpeech audio button to hear the text on the page, and watch as we highlight the words as they play. 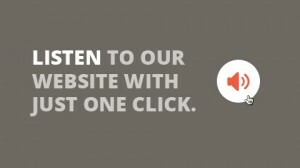 iSpeech lets you listen to our website. 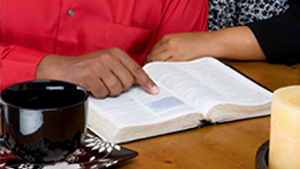 For 35 years, Oakland Literacy Council has been serving adults in Oakland County, Michigan who struggle to read, write, and understand English. Since we first opened our doors in 1984, thousands of students have gained confidence and self-sufficiency. In celebration of our anniversary, we will highlight 35 students, tutors, and advocates throughout 2019. Read their stories here. 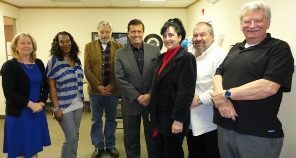 The Oakland Literacy Council's work was highlighted as a “Force 4 Good” on WDIV Channel 4 with Chuck Gaidica. Click to watch the segment Force 4 Good. Many people believe that they simply do not possess the skill set or ability to become literate. However, that is not the case. With help from our tutors, everyone has a chance to become literate. Becoming a tutor is a quick process that has only a few prerequisites. You must be able to read, write, and understand English, complete a 6-hour workshop, and learn about various tutoring strategies. 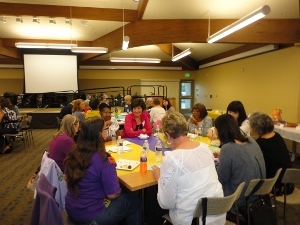 Oakland Literacy Council would not be able to function without the support from our wonderful community members. Donations of both time and money have had a profound impact on our success.